This nationwide event is coordinated by the USA Council of Serra International. It is sponsored by the USA Council of Serra International and the Serra International Foundation. 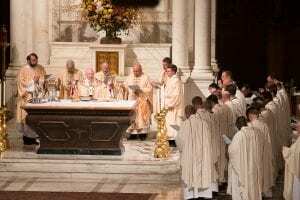 Serrans are encouraged to spearhead events in their diocese, parish and school to get many people involved to show appreciation to all priests. This is one of the best opportunities of the year to showcase what Serra does, and to invite new members to join Serra. 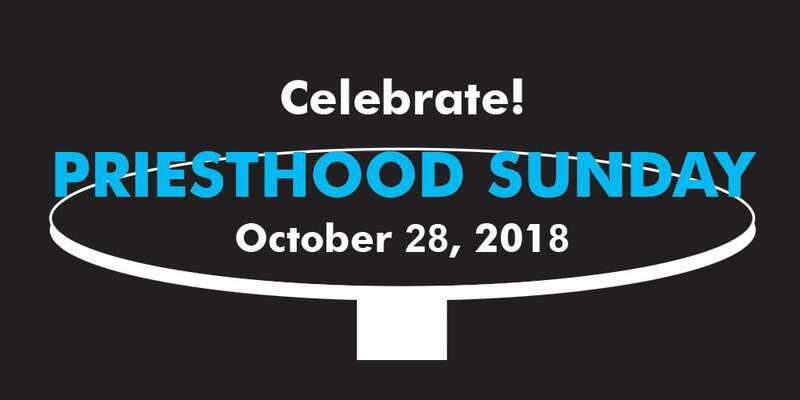 From writing letters, having students create thank you cards, to installing billboards in the community, there is so much we can do to show our appreciation on Priesthood Sunday! Click here to download a sample Priesthood Sunday liturgy for use in your parish.